Discovering Melbourne’s ‘hidden secrets’ on a Lane and Arcades tour wasn’t high on our list of priorities, I have to admit. But Paris has its boulevards, Venice has its canals, Barcelona has its ramblas, Sydney has its harbour, and, well, Melbourne has its lanes. 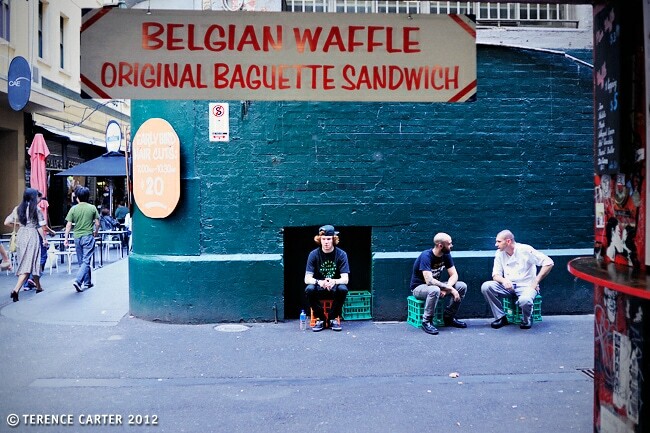 We half-suspected all the chatter about Melbourne’s famous laneways was simply the result of a successful tourism campaign. And by the look of the number of brides and foreign visitors having their photos taken in the graffiti-covered backstreets it had been a colossal success. 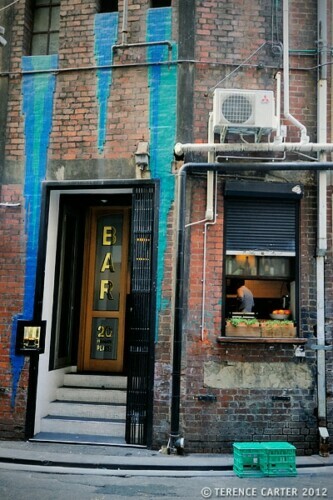 Day after day we found ourselves passing by these celebrated laneways on our way to photo shoots and interviews. Could these busy passages still hold secrets, we wondered. Is there really anything left to discover? 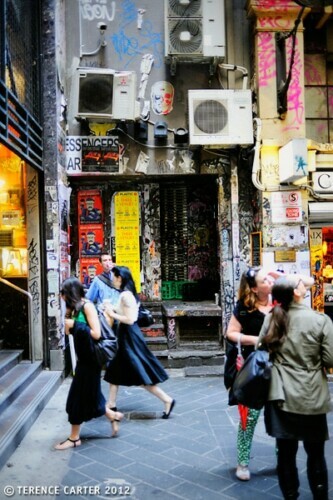 Curious, we decided to do Fiona Sweetman’s popular Lanes and Arcades Tour, the original guided walk that reignited interest in Melbourne’s alleyways and shopping arcades. 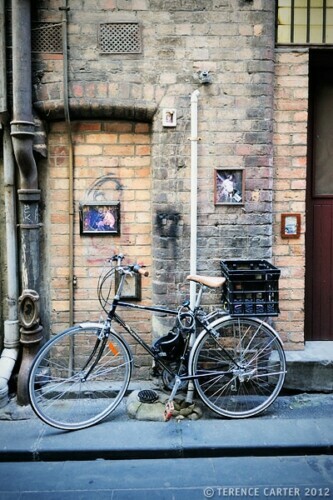 Discovering Melbourne's Hidden Secrets on a Lane and Arcades Tour. We meet Fiona at Federation Square, Melbourne’s meeting place that is home to what must be Australia’s most hideous pieces of postmodern architecture, and begin our stroll along Flinders Street. We pass the iconic yellow Flinders Street Station and the elegant St Pauls Cathedral, before descending stairs to our first ‘discovery’. 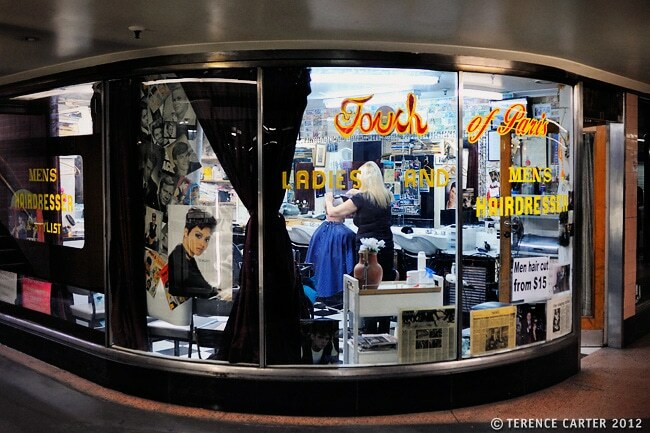 Campbell Arcade is an underground subway passage leading to Flinders Street Station that hides a handful of businesses, including an old-fashioned barber shop somewhat ironically named Touch of Paris, espresso spot Cup of Truth and ’zine store Sticky Institute. Glass cases displaying exhibits line the passageway forming the Platform art space. Back above ground we make our way to the much-photographed Degraves Lane and Centre Place, where Fiona points out the splendid Majorca Building, dating to 1928, its stylish entrance reminding me of the grand apartment buildings that lined Macleay Street, Potts Point, our home in Sydney before we left Australia years ago. I secretly wished I could have had a snoop inside. 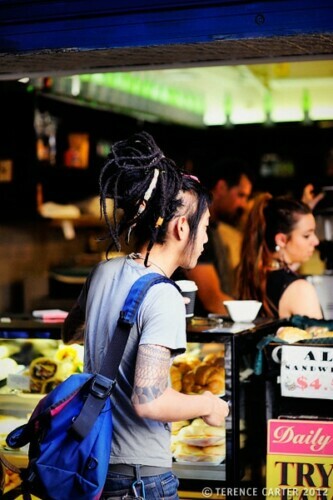 We amble along Flinders Lane, Melbourne’s leading fashion street, sneaking into the original old National Bank of Australia building, now an elegant retail space for upmarket designer boutiques, and zip back along buzzy Centre Place, lined with cafés and boutiques. 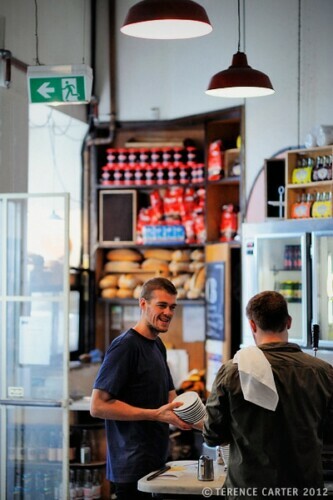 As we walk Fiona points out homegrown Melbourne businesses, such as Obus, Aesop, Body, Fokus, and Green With Envy, and coffee spots hidden away above the street on mezzanine levels, like Journal and Canteen. We pass through Centre Place en route to the historic European-style Block Arcade, established in 1892 and modelled on Milan’s Galleria Vittorio Emanuele II. 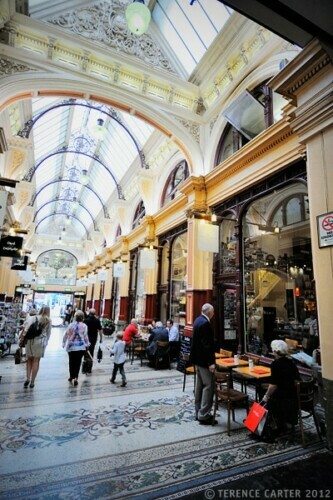 With its vaulted ceilings, elaborate decorative details, and mosaic-covered floors, it’s Melbourne’s most ornate shopping arcade. Fiona tells us how in the old days wealthy pastoralists from the countryside would bring their daughters to town and take them shopping in the arcade to show them off. They called the ritual “doing the block”. 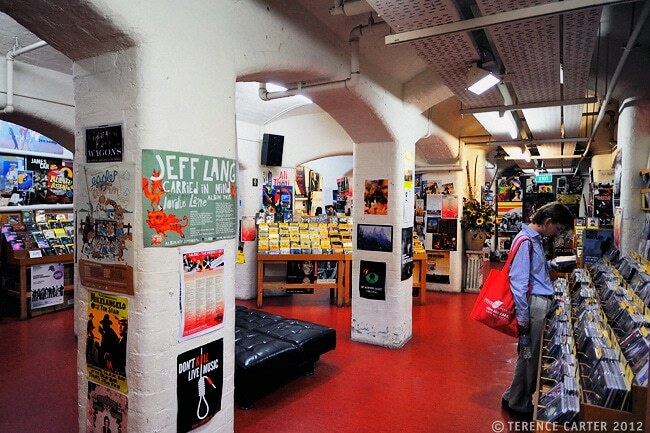 In the adjoining Block Place, we slip downstairs to the subterranean Basement Discs, one of the city’s few surviving older-style music shops, specialising in rare finds, boxed sets and mail order, with friendly owners who can be found behind the counter, sales staff who have expert knowledge, and live performances and record launches held regularly in store. Back on ground level, Fiona points out more examples of vertical retailing, such as shops like Bespoked, specialising in made-to-order spectacles, hidden away above us. 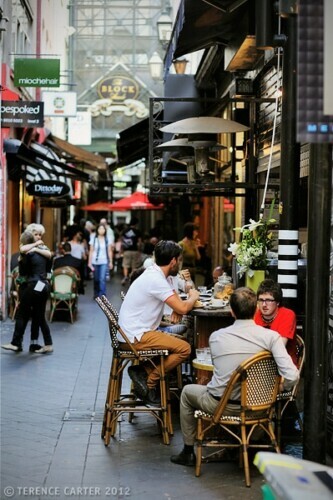 We stroll along Bourke Street Mall, Melbourne’s main shopping thoroughfare, where we stop to admire the Royal Arcade, once a Turkish bath dating to 1869, and Melbourne’s oldest arcade still standing. After a detour for a coffee-stop at Gil’s Diner, we continue our stroll, taking in the elegant Buckley and Nunn building; the street art gallery that is skinny Union Lane; Howey Place, once a former covered book market; Presgrave Place, that is home to tiny Bar Americano (look for the Tabacchi sign); the grand Manchester Unity building, dating to 1932, which was built over nine months (one floor per week! ), and for which they carted ice blocks from Antarctica for its basement air-conditioning system; and Manchester Lane, home to a handful of chic boutiques, include Plane and Design A Space. Our next stop is the Beaux Art-period Nicholas Building, dating to 1928, which turns out to be a delightful surprise, its floors — accessed by an old-fashioned elevator — home to quirky shops, artists’ studios and designer ateliers, from Kimono House, which specialises in exquisite kimono fabrics and all things Japanese, to the sprawling vintage store, Retro Star. 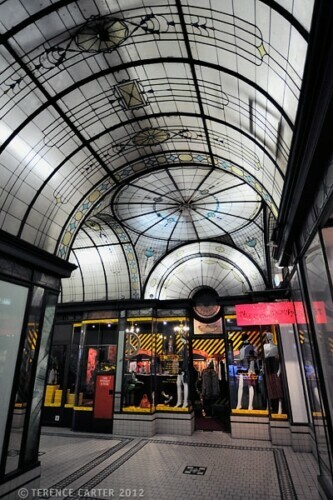 On its ground floor, Cathedral Arcade, boasting an antique glass ceiling, houses more funky shops, such as Alice Euphemia and Lenko Boutique. I make a note to return. 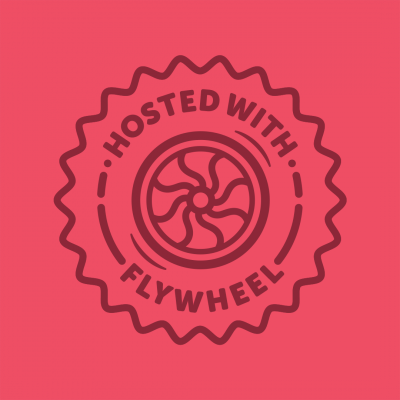 We leave the lovely Fiona here, although there’s also the option to finish her Lanes and Arcades tour with lunch — not at a café hidden underground, secreted on a mezzanine level, or even tucked into an arcade, but at an alfresco eatery on a sunny square. 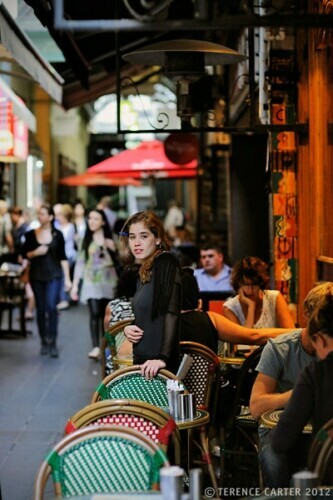 Do Fiona’s Lanes and Arcades tour as soon as you arrive in Melbourne for a fantastic introduction to the city and its architectural and shopping secrets. While we had sprinted past some of the arcades Fiona showed us, we hadn’t ventured inside — or, for that matter, upstairs or below ground before. Had we have explored, we still wouldn’t have known which shops were locally owned and which were worth further investigation, without doing loads of research. With Fiona, we felt as if we were with an insider — our Melbourne girlfriend — who was sharing her city’s secrets. 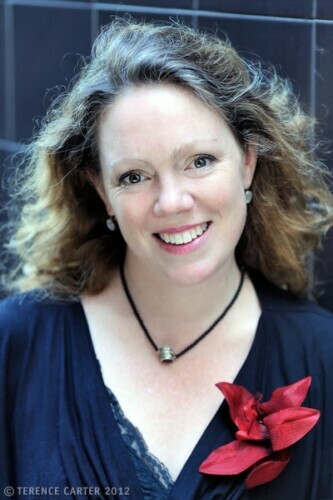 Fiona’s 3-hour Lanes and Arcades walking tours are popular, so book in advance. See her Hidden Secrets site www.hiddensecretstours.com for more details and information on other tours she runs. 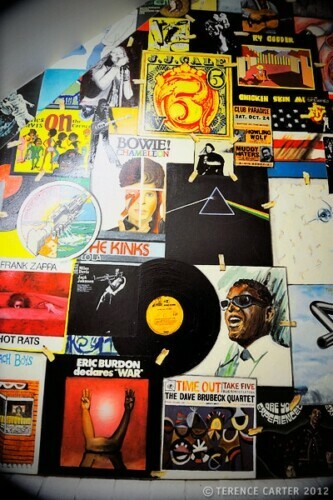 No worries – loved the shop! 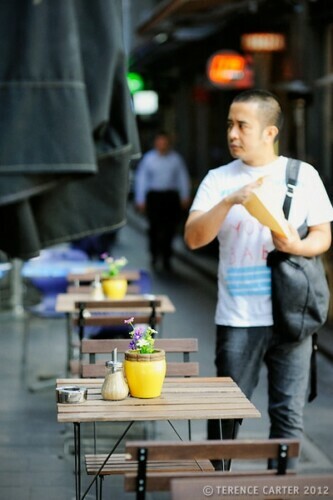 I love the small laneways, hidden cafes, quircky shops and funky street art of melbourne! Just moved here 6 months ago and fall in love with the city more from each day! Great post!! Oh, you’re living there! I didn’t realise. Shame we didn’t meet. We’ve just left and we’re in Perth now 🙁 Have you done Fiona’s tour? If not, you really should. I’m sure you’ll love it. I just went and looked at your blog – what beautiful images – loved the Mornington Peninsula pics! I tried to leave a comment though and wasn’t able to (maybe Google Chrome?) – I’ll try on a new browser tomorrow.